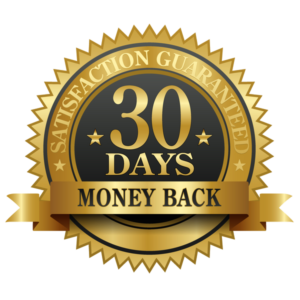 Pharmaden will refund most items with a receipt dated within 30 days of purchase. Some rules or exceptions may apply. Receipted refunds: Returns will be issued based on original method of payment. Customer will be reimbursed once product is received by Pharmaden. Shipping will not be reimbursed. It is the customers responsibility to cover return shipping as well. Pharmaden LLC reserves the right to limit or refuse any refund.